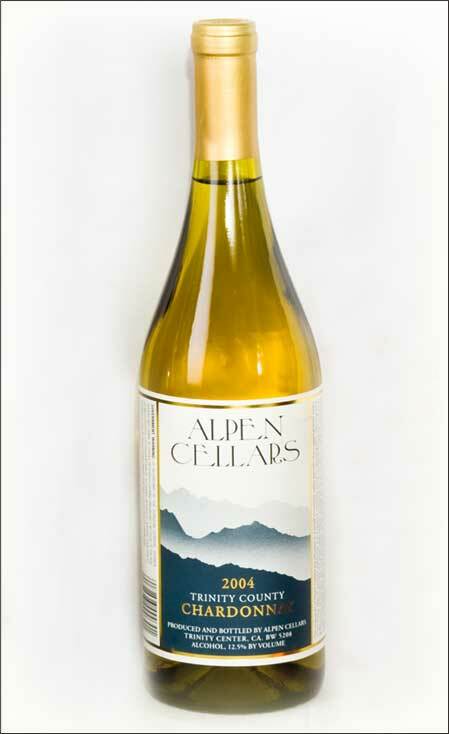 Lemony, with strong green apple and ripe pear aromas that are followed with rich vanilla and pear flavors. A rich citrus finish with a creamy touch of oak. A richer Chardonnay than last year’s. A classic style will complement a wide variety of foods including pork, veal, poultry, pasta, fish and shellfish.